Spring is finally here and green, the color we've all been longing to see, is everywhere. 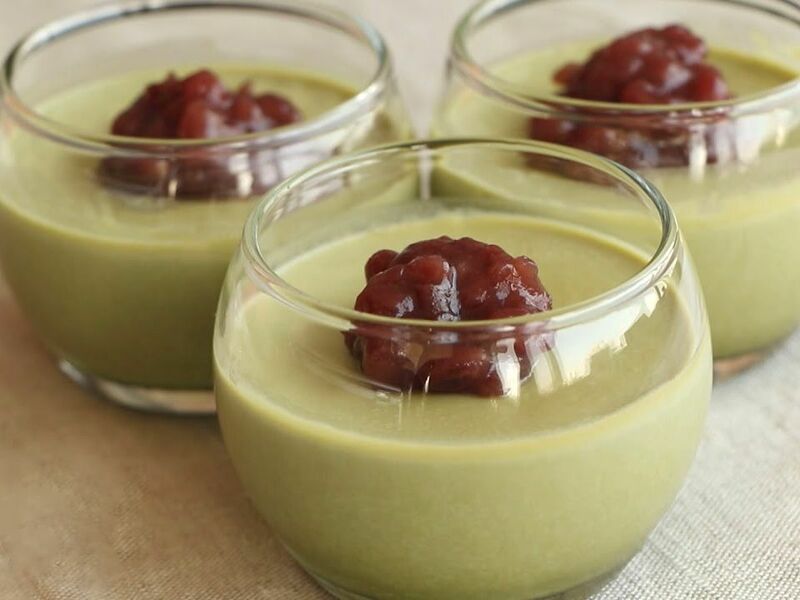 Why not make some matcha desserts? They are not only healthy and refreshing, the are guaranteed to be yummy! We recommend the following from website EBCbuzz.